ANEX Tour announced plans to expand the flight program to Mexico: the program has finally become year-round. In winter, a sharp increase in the frequency of flights to Cancun is planned. Also, AZUR air just got another Boeing777-300 ER with a business class. As ANEX Tour reported, negotiations were held during FITUR-2019 exhibition in Spain with the representative of the Council for the Promotion of Tourism in the State of Quintana Roo (Cancun, Cozumel Island, Playa del Carmen, etc.) Governor Carlos Joaquin and Alfonso Nieto Ruiz, the Director of the DMC ANEX Tour in the Caribbean. The parties finally confirmed the prolongation of AZUR air flight program in Cancun in the summer season-2019 with a frequency of 2 times a week. Thus, charter flights to the popular resort will be year-round. According to ANEX Tour representatives, until May 18 the flight program from Moscow to Cancun is carried out on Tuesdays and Saturdays. Then, the days of departure will be changed in the program. Until October 17, 2019, departures are scheduled on Mondays and Thursdays. Boeing 777-300 with 42 business class seats will fly on the rout. As ANEX Tour emphasized, for Mexico in the summer 2019 "the winter frequency will remain without optimizations." This means that the more than affordable average price for a tour to Mexico (which reached 2,025 Euros in March for two for a ten-day tour with a flight) will be the same in the summer. And, considering a number of other factors, it may be lower. 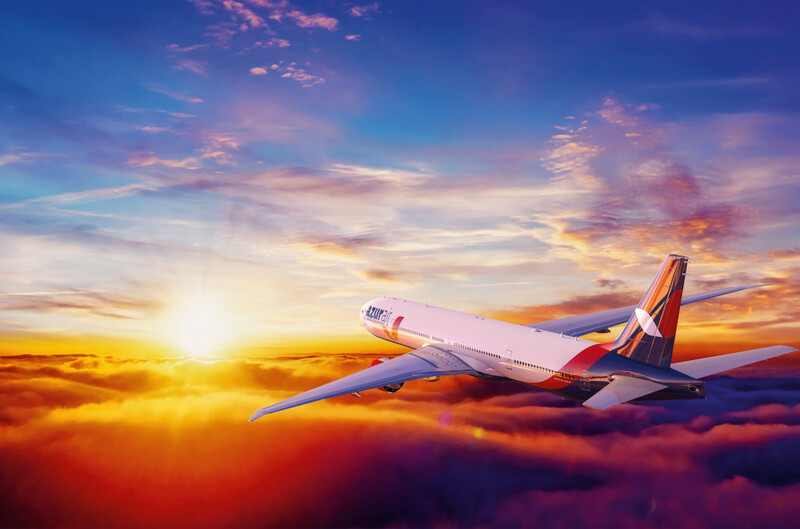 In the winter season 2019-2020, the tour operator has planned to increase number of flights to Mexico from 2 to 5 per week. As the company underlined, a similar experience was successfully implemented earlier in the flight program to the Dominican Republic. According to the tour operator, today Mexico shows a high rate of sales depth.